Blackberry users tired of hearing about how great the iPhone is can now hold their heads up high. RIM Technolgies, makers of the popular phone, is set to launch their answer to Apple's popular App Store. Blackberry App World will feature "tons of great applications" including games, social networks, personal productivity applications and more. Touché iPhone. 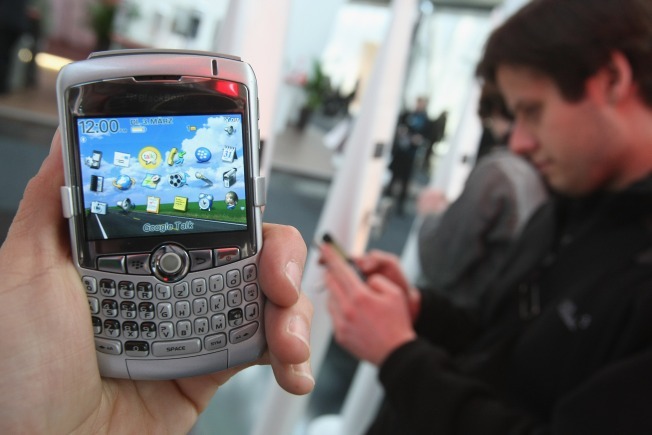 App World will require a BlackBerry smartphone running operating system 4.2 or higher. iLounge is reporting that prices will start around $2.99 and a Paypal account will be required to make purchases. Installed applications must be stored on the phone's internal memory, not a removeable storage card which is likely to limit the number of apps you can have. The launch date has not been announced yet but users can sign up to be notified by email.